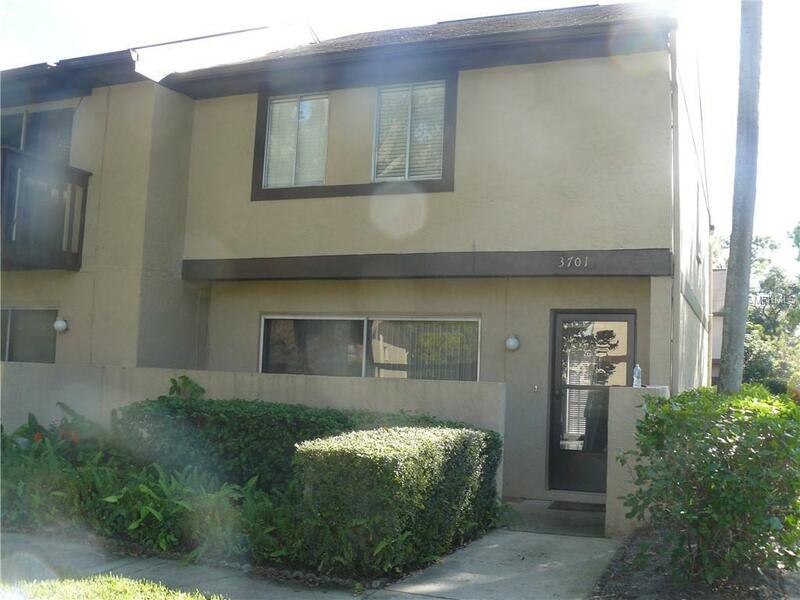 3 bedroom 2 1/2 bath townhouse with fenced open patio and laundry room. ENd unit in park like complex. All bedrooms upstairs...complex has pool, tennis courts and fishing pier on Tampa Bay.